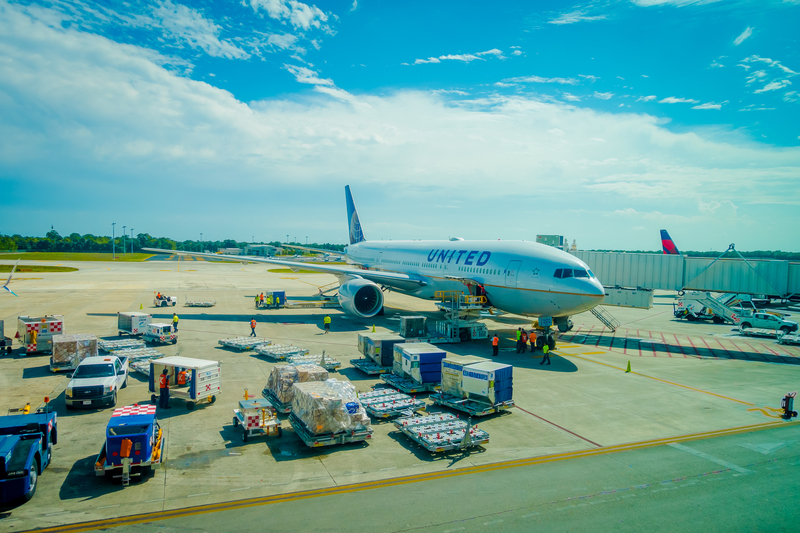 Find the most important information about Cancun Airport: Flights, Departures, Arrivals, Parking, Car Rentals, Hotels near the airport and other information about Cancun International Airport (CUN). 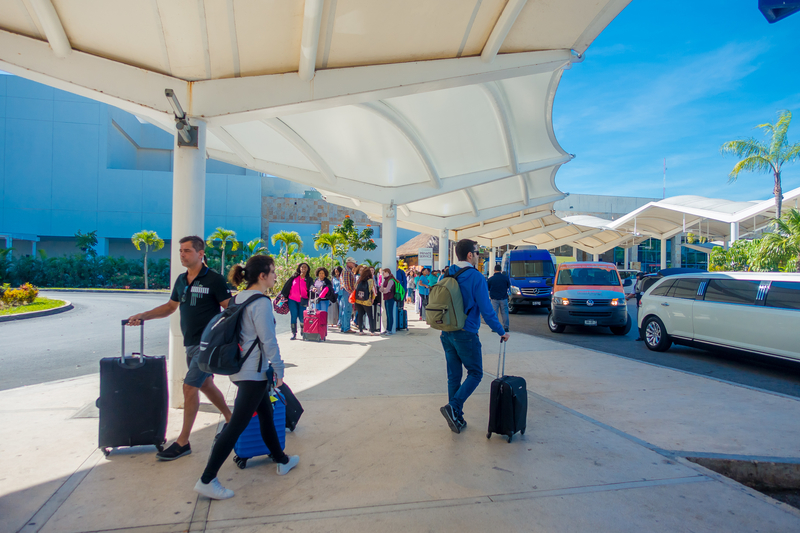 Plan your travel to Cancun Airport with the information provided in this site. Cancun Airport is located 16 km south of downtown. Cancun Airport is the main international airport serving Cancun and Riviera Maya in Mexico. Cancun Airport consists of 4 passenger terminals, 3 of them operative with commercial flights. There are several ground transportation options to transfer to downtown Cancun. Cancun International Airport (IATA: CUN; ICAO: MMUN) is the second busiest international airport serving Mexico but the first one in terms of international passengers, and the fourth busiest in Latin America. 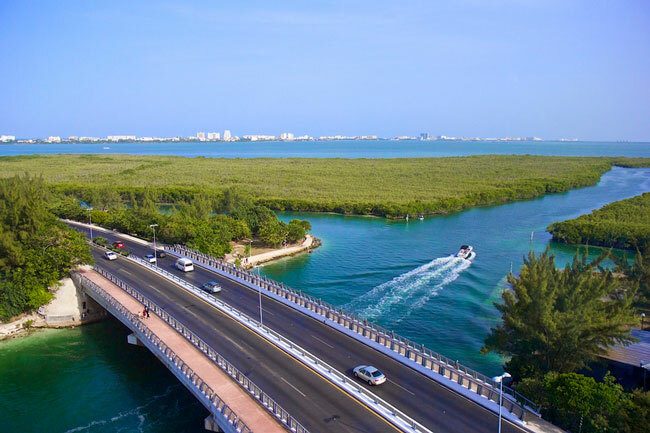 It is located 16 km south of Cancun city centre and 10 km from the hotels area. It serves the city of Cancun and the tourist region of Riviera Maya, located in the Yucatan Peninsula. Cancun Airport is a hub for MAYAir and a focus city for Aeroméxico, Interjet, VivaAerobus and Volaris. CUN Airport is one of the largest and busiest airports in the Caribbean and a key gateway to visit Mundo Maya and Riviera Maya. 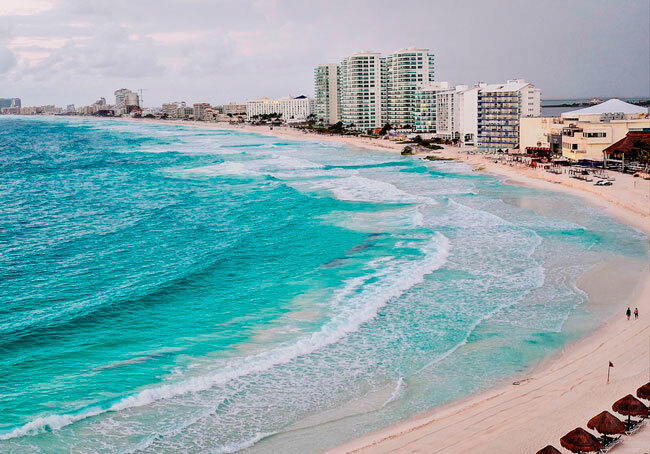 Cancun International Airport (CUN) held 25,202,016 passengers in 2018, being the second busiest airport in Mexico after Mexico City Airport. - Terminal 1: Terminal 1 is not operative since 2018. - Car rental: Find best deals to rent a car in Cancun Airport. See more. While your visit in Cancun expect amazing white sand and paradisiac beaches. Some of the most beautiful ones are Playa Delfines, Puerto Morelos, Playa Chac Mool, Playa Tortugas, Playa Forum, among others. Aside of beaches, there are many interesting museums and sites such as the Kukulan Boulevard and Isla Shopping Village.